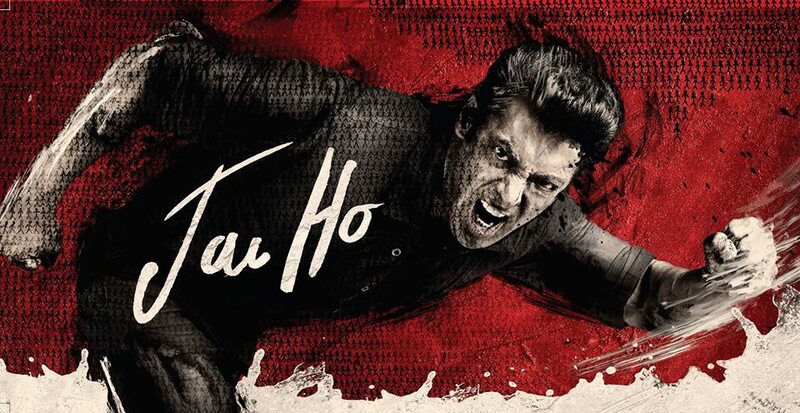 Salman Khan’s latest movie Jai Ho wiped out all the expectations of the audience and his fans. The movie was expected earlier to be stunningly hit and able to break the records set by Salman Khan’s previous blockbuster as well as other Bollywood biggies. Jai Ho was being compared with Aamir Khan’s Dhoom 3 which created phenomenal records on box office last year. But the resultant performance of Jai Ho is not in any way matchable to Dhoom 3 box office collections or performance. Jai Ho fell gradually down right from the 2nd and 3rd day of its release. Film’s script ad lack of presence of a well established actress opposite Salman Khan is being said as the main reason for Jai Ho not to become a very successful movie. However the film is gaining decent box office collections till now but everyone seems to compare it with Dhoom 3 and previous super hits of Salman Khan Movies; may by therefore Jai Ho seems to lag behind the screens. It was much expected from Jai Ho that it will break down the record of Dhoom 3 and create a new record, but apparently the collections and reviews of audience for movies changed rapidly after watching the film. As per early estimate the movie has shown further drop on its 6th day and 7th day of release again. As per audience craze for Salman Khan, this movie was expected to be rocking and giving tough competition to the previous hits on box office but Jai Ho finally cleared that the movie may not cross over the 200 Crores Club at even most. Jai Ho has already crossed 100 Crores mark recently but is not estimated now to gross comparatively higher box office collections than this. Earning expectations automatically increases as screening on such no. of theaters is not small infact it is large. Moreover, overseas Collection of Jai Ho for 1st day was Rs. 6 Crores, 2nd day overseas collection was Rs. 7 Crores, 3rd day overseas collection was Rs. 10 Crores, 4th day overseas collection was Rs. 5 Crores 5th day overseas collection was Rs. 6 Crores and 6th day overseas collection of Jai ho is Rs. 7 Crores (approx.). We can hope Jai Ho to cope up with this alternate suffering and manage to rise up again with better performance on box office in this coming weekend.